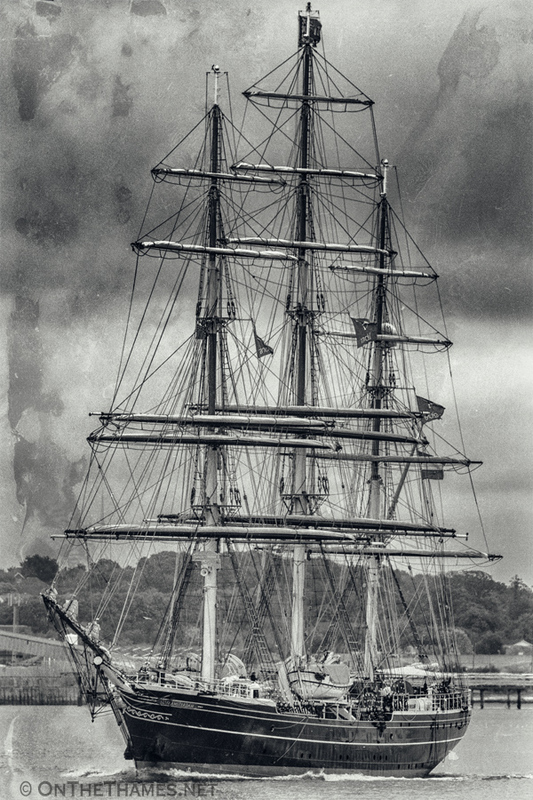 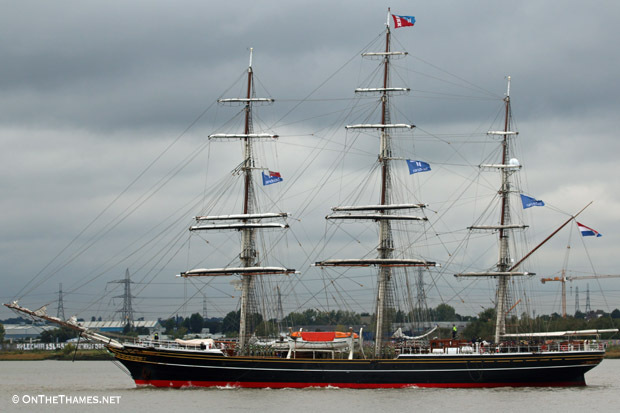 THE BEAUTIFUL three-masted clipper STAD AMSTERDAM arrived in London earlier this week. 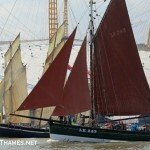 Launched in 2001, she won the Cutty Sark Tall Ships' Race a year later and has become a regular visitor to London. 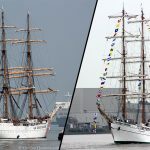 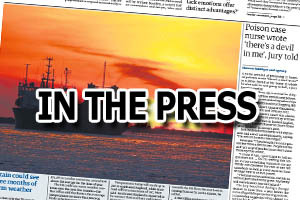 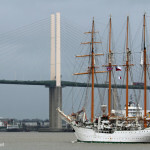 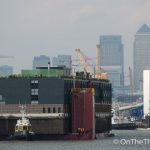 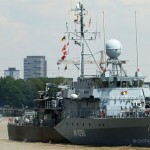 Her visit coincides with, but is not related to, the Tall Ships Festival taking place in London this weekend. 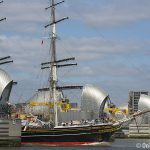 Stad Amsterdam arrived at West India Docks late on Monday afternoon and will leave London, bound for Zebruggee, this Saturday (6th September).